Within minutes of the Fallsview Convention Centre, now called the Scotiabank Convention Centre, the Vittoria Hotel and Suites caters to business guests and groups whenever possible. We are pleased to offer our 385 square-foot Horseshoe Meeting Room. Our meeting space can hold anywhere from 20 to 25 people for small events, parties, conferences and board meetings. 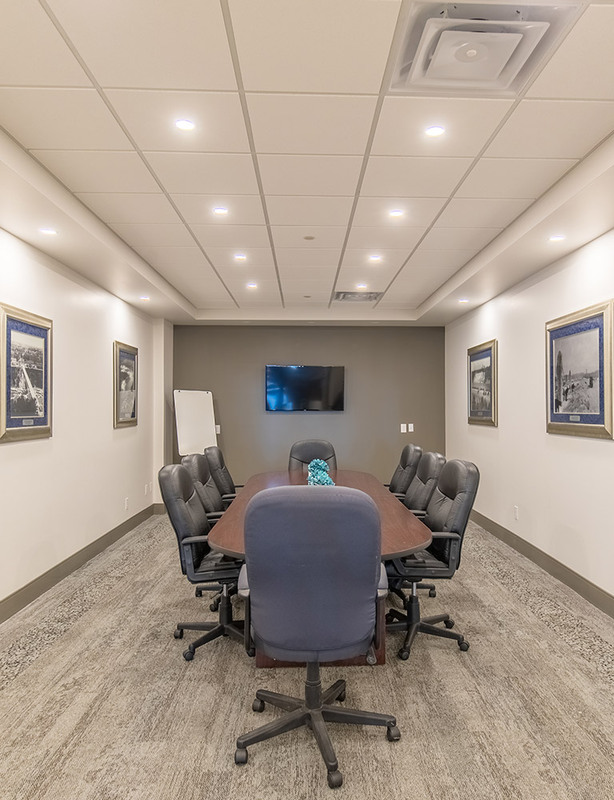 Our meeting room comes with free Wi-Fi internet access, bottled water, coffee, writing utensils, flip charts and access to a 49” TV equipped with USB ports. 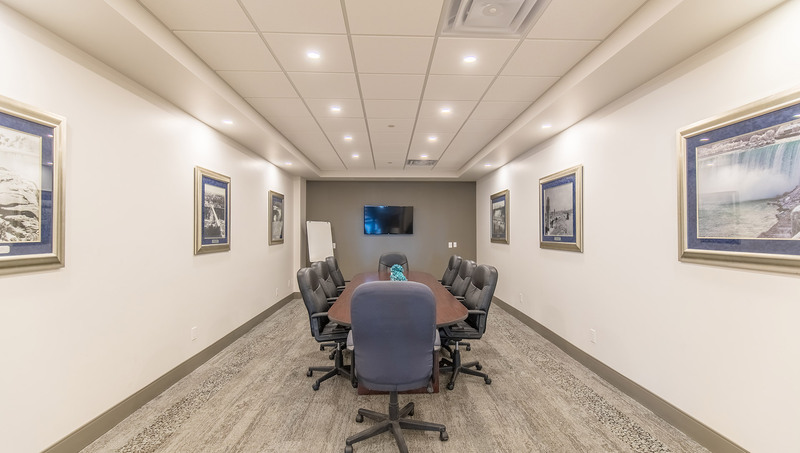 If you would like to book our meeting space for any event or business function, please feel free to fill out our Request for Proposal form, contact us at 905-356-2648 or resinfo@vittoriahotels.com for further information.